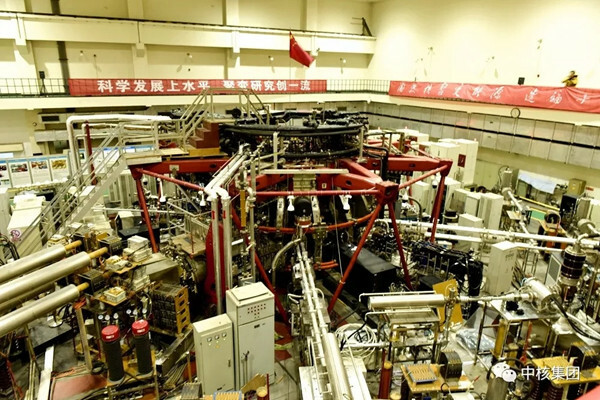 It also indicates that China’s research on magnetic confinement fusion has reached new heights. In order to find a controllable way to generate fusion power for commercial purposes, it is necessary to first improve plasma confinement procedures to attain high-βN plasma. The higher the plasma’s βN, the more economically efficient the fusion reactor will be.